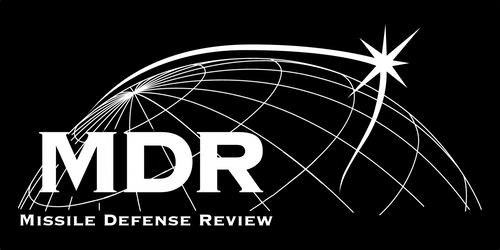 Ian WIlliams The following is a summary of legislation related to missile defense proposed by the House Armed Services Committee in the National Defense Authorization Act of fiscal year 2015. The committee passed the bill, H.R. 4435, unanimously on May 7.